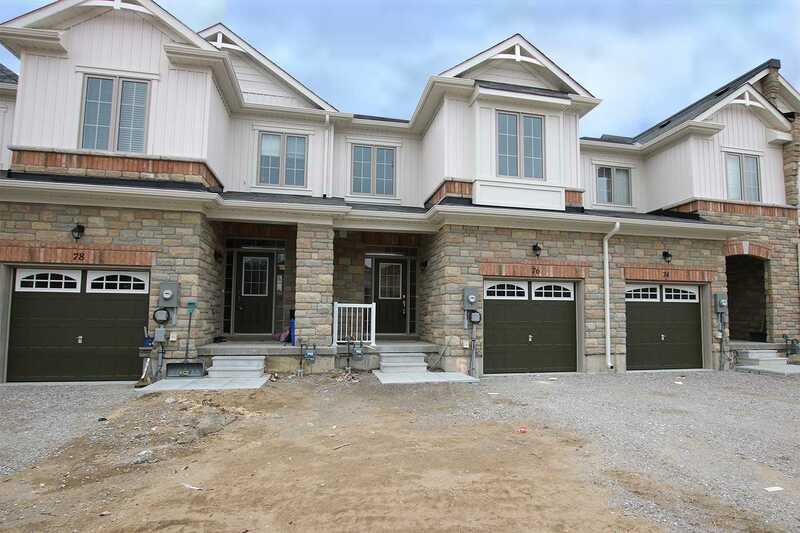 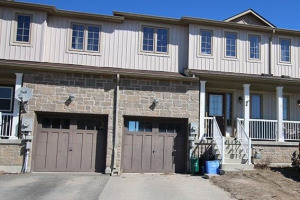 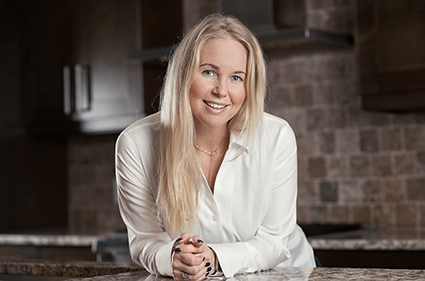 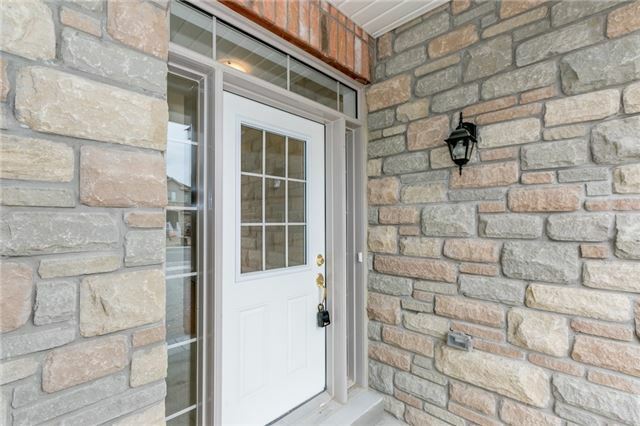 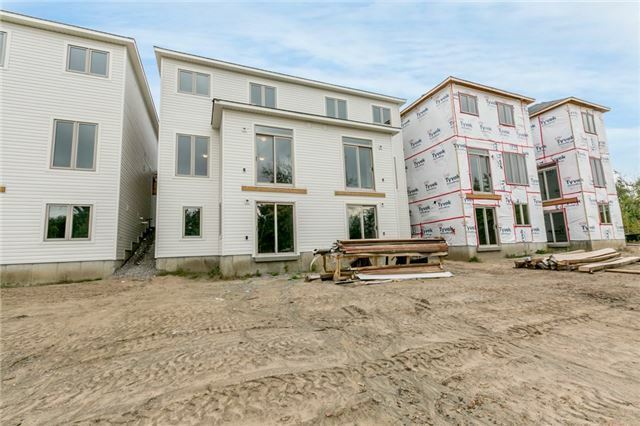 Brand New And Move In Ready Townhome Straight From The Builder. 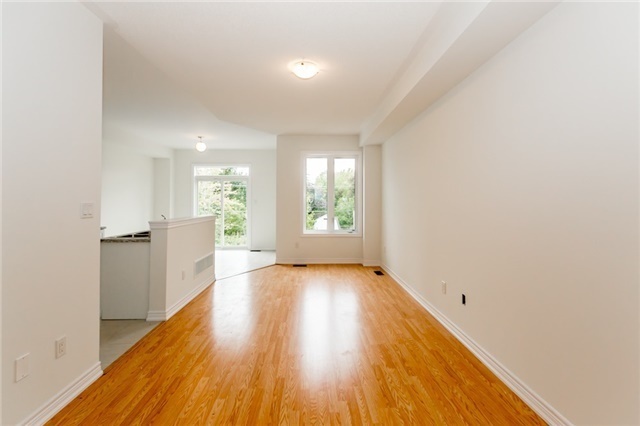 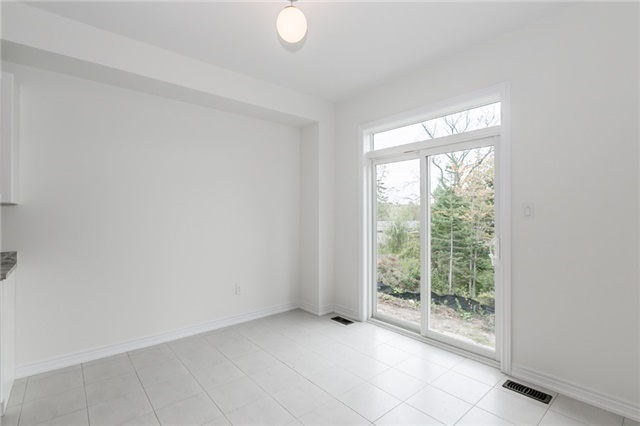 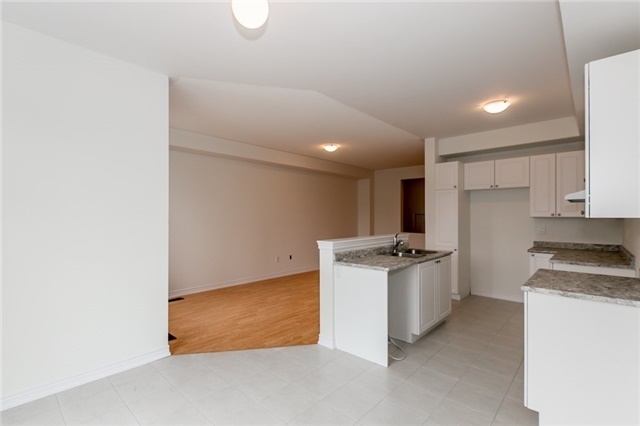 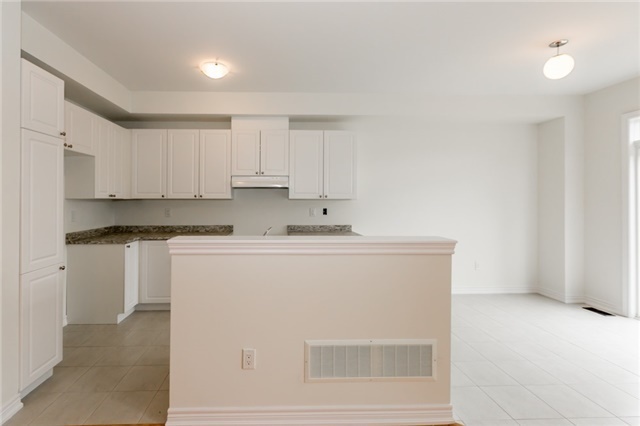 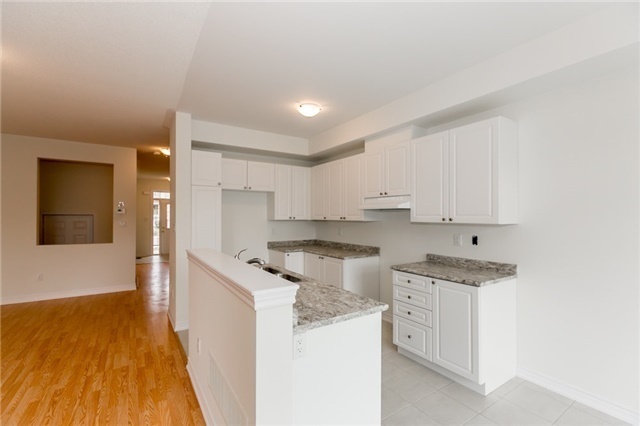 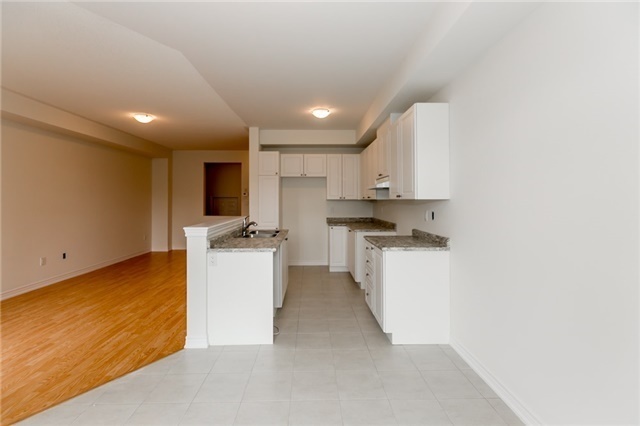 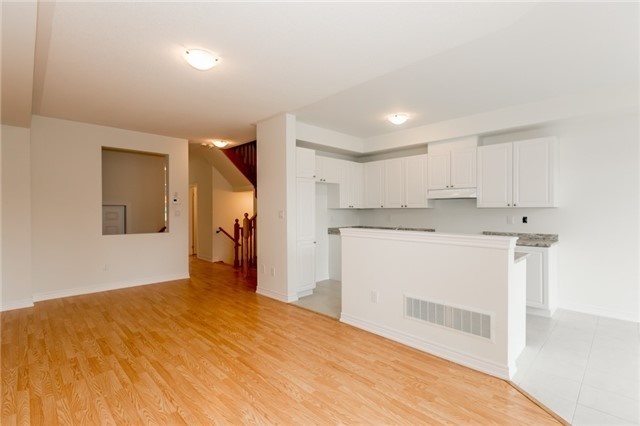 Bright And Open Concept Layout Features Over 1500 Sqft Of Living Space, Beautiful Dark Laminate And Ceramic Flooring And Main Floor Laundry. 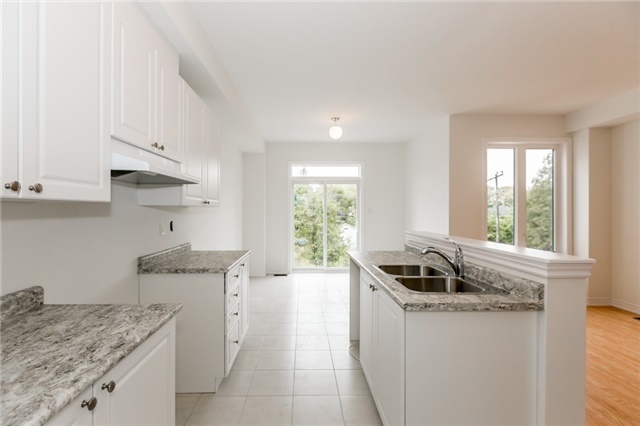 Modern Eat In Kitchen With Lots Of Cabinets And Counterspace And Walk Out To Deck And Yard From Living/Dining Room. 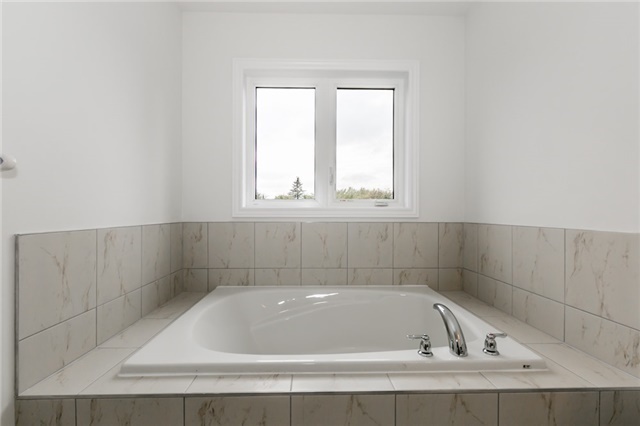 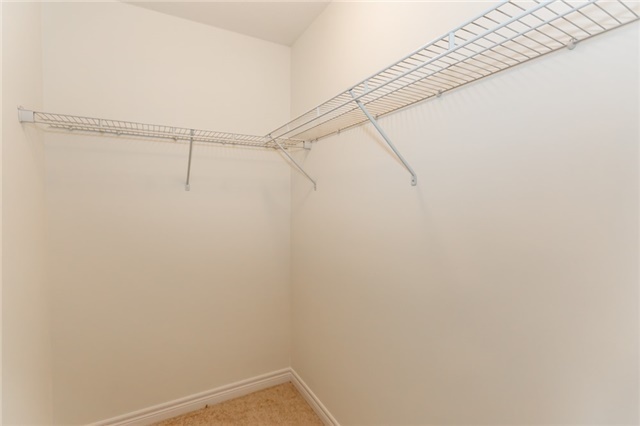 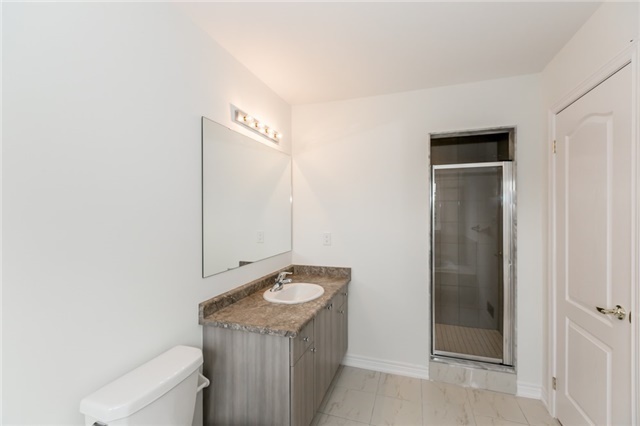 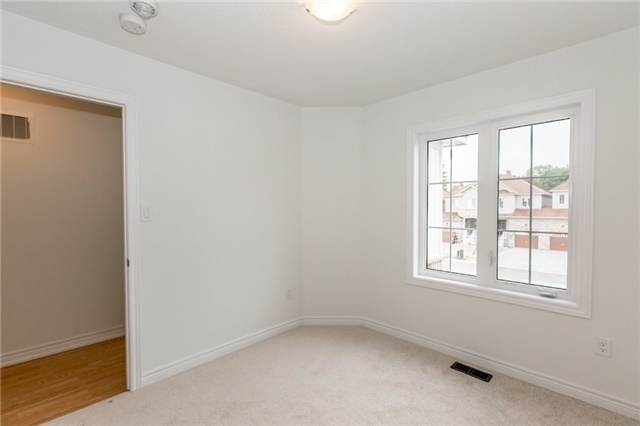 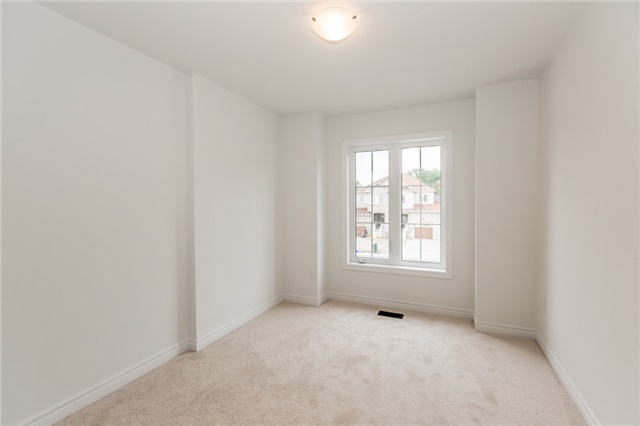 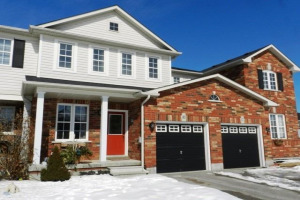 Spacious Master With Walk In Closet And Full Ensuite. 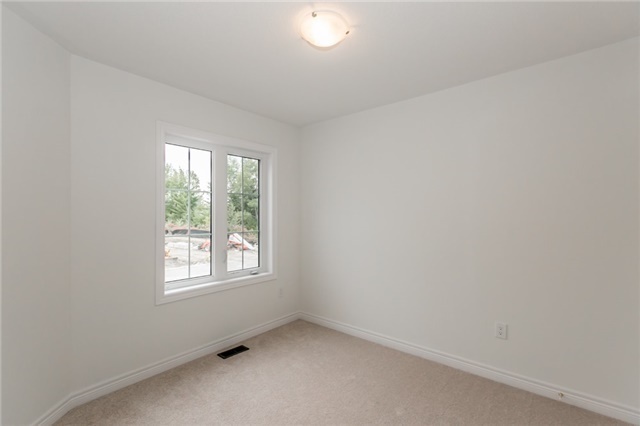 Two Other Good Sized Bedrooms. 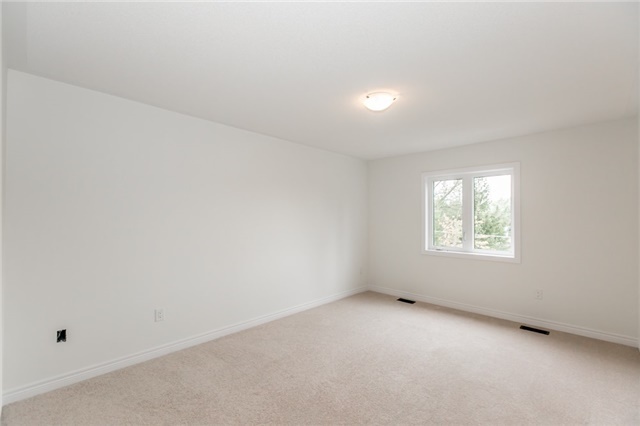 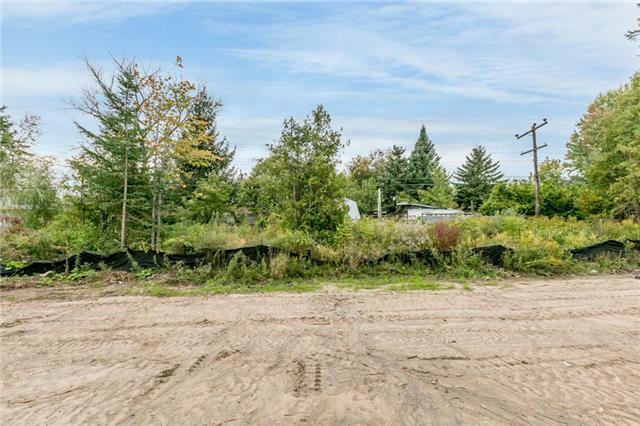 Full, Untouched Basement With Walkout Awaits Your Design.